I was going to write about Black Friday this month, but it’s too depressing. Black Friday in Australia has nothing to do with sales (except in the minds of a few retailers who don’t know nearly enough about history) but is the name of one of the worst sets of bushfires of all time. Since we’re heading into bushfire season, there will be time for fires. Too much time for fires. Instead, I’m going to make time for a little Medievalism. 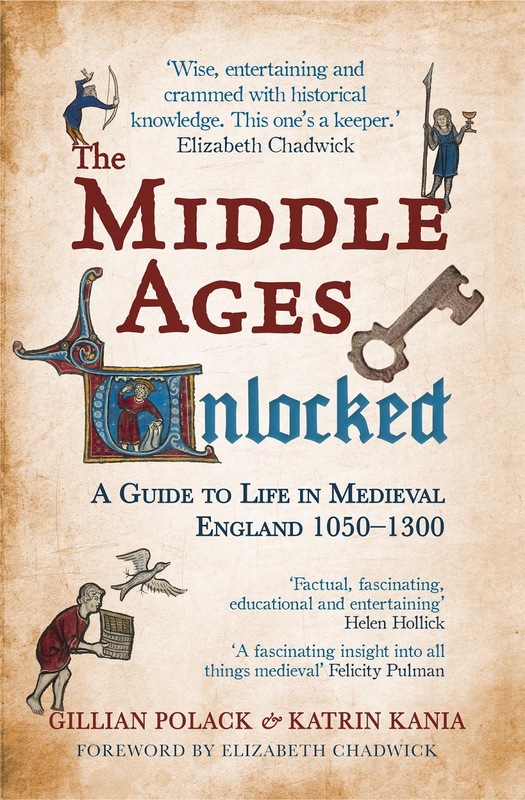 ‘Medievalism’ in this case means when someone modern (or modernish) writes about the Middle Ages. 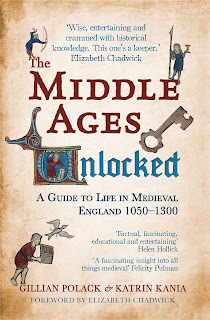 This means that today’s post is a Medievalist committing Medievalism about Medievalism, which makes me strangely happy. Last night, I was teaching a group of students about bestiaries. It was a class about medieval heroes and monsters and magic and miracles. I needed a book to illustrate and I grabbed a perennial favourite off my shelf and… the class not only learned about medieval bestiaries, they learned about how two modern fiction writers committed Medievalism. The two modern writers are CS Lewis and TH White. Both had intimate knowledge of the Middle Ages. CS Lewis was an expert (in a scholarly way) in medieval literature and TH White translated a bestiary. I peppered my class with examples from their fiction, because it was much more fun to explain religious allegory using Aslan and Narnia than to use traditional methods. This was all begun by White’s The Book of Beasts (the bestiary in question) which opens its narrative with the lion. Lions were handy, teaching-wise. They helped me explain how the structure of the bestiary worked and also to make the allegory and metaphorical nature clear, and they always have really excellent entries (and fun pictures!) 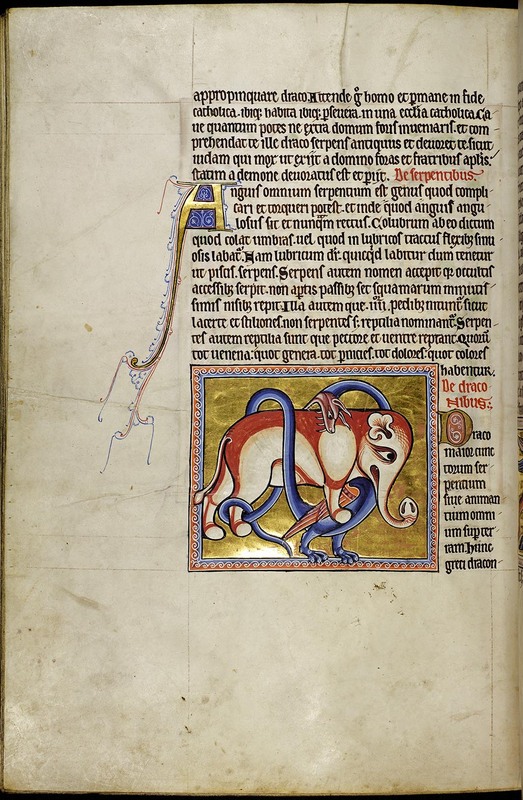 in medieval bestiaries. We read TH White’s entry on the lion aloud in class and discussed. In fact, it was the building block for the whole class. It linked back to work on world view and cosmos that we’d done earlier this term, and White is (as ever, for this is the same TH White who wrote the story that became Camelot) a wonderful stylist. Every now and again I would interject a thought I’d just had on Narnia. And Lewis. And the nature of allegory. This is because the description of the lion in that particular bestiary could have been the blueprint for so much of Aslan. My students were happy with this approach. In fact, they very carefully forgot to remind me about tea break, because they wanted to explore as much of the book as possible. All day (even while teaching another class on an entirely different subject) I’ve been thinking about bestiaries. They’re not just handbooks of the natural world. They’re guides to how the animal kingdom works as part of the medieval universe. 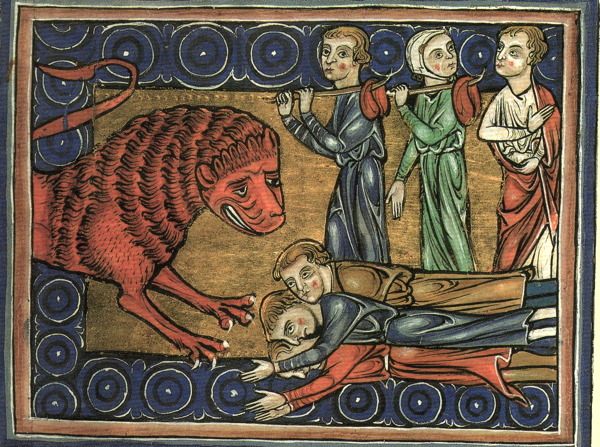 It’s not just that the lion is a noble beast and not tame, it’s what the lion says about the nature of medieval religion and about human morality. CS Lewis has summed up the symbolism and explanations for the lion in his Aslan. A lot of the Christian elements in Narnia are drawn from books like this. I have to admit, it doesn’t mean I enjoy the religious elements any more, but it means I understand where they come from and what Lewis is trying to do with them. The bestiary explains why it’s so important that Aslan is not a tame lion and why the lion is so very much more important than other animals. I wasn’t expecting to get such a strong insight into favourite books of my childhood when I taught last night’s class, however. You can find information about White’s work here: https://uwdc.library.wisc.edu/collections/histscitech/bestiary/ It’s still in print. I suggest it’s one of those books worth owning, for his writing is – as always – wonderful, and it’s very good to sit in an armchair and read a bit and stop and think and read a bit and stop and think. There are other and better books about bestiaries, but there isn’t another that gives such an insight into the work of two very important British fiction writers and how they see history. Yes, I read this wishing I'd been in that class too. I get some amazing students. It makes it very easy to bring interesting approaches into the classroom! It is indeed an elephant. I finished teaching the whole course just tonight, and already I miss it.